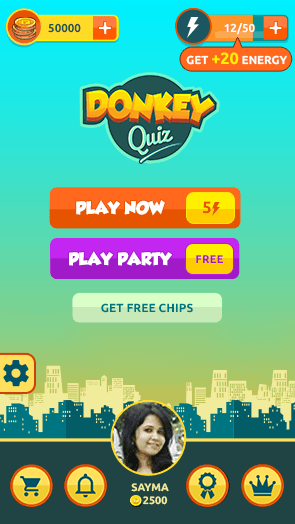 Come and test your interest with the latest addictive brain teaser quiz. Let your brain act smarter this time to get you as far as possible. 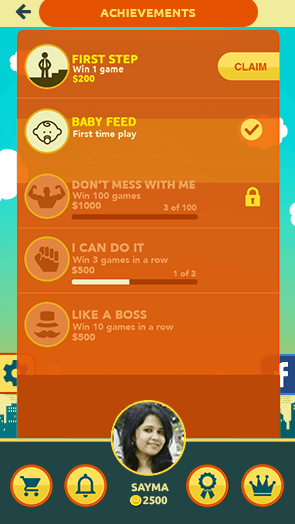 A free Multiplayer game where for the first time a maximum of 5 or more players can challenge each other with a genre of their interest. 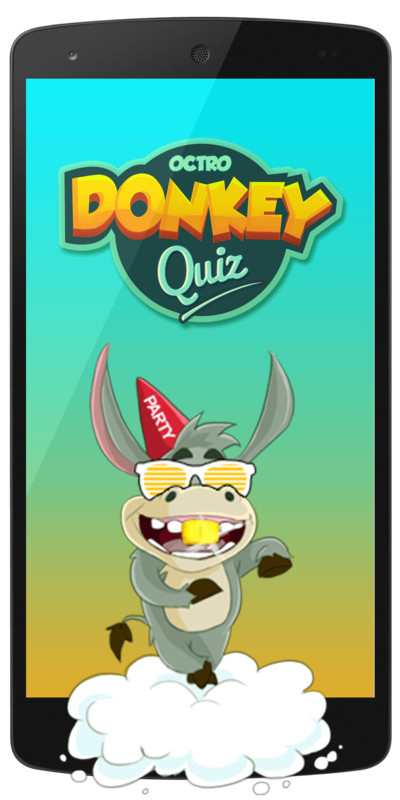 Donkey opens a platform where you can play with your friends and meet new people who share similar interest like you while the timer keeps running. 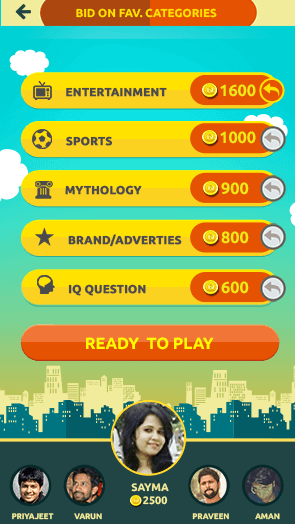 Challenge your friends to achieve the highest score in the trivia fun quiz. 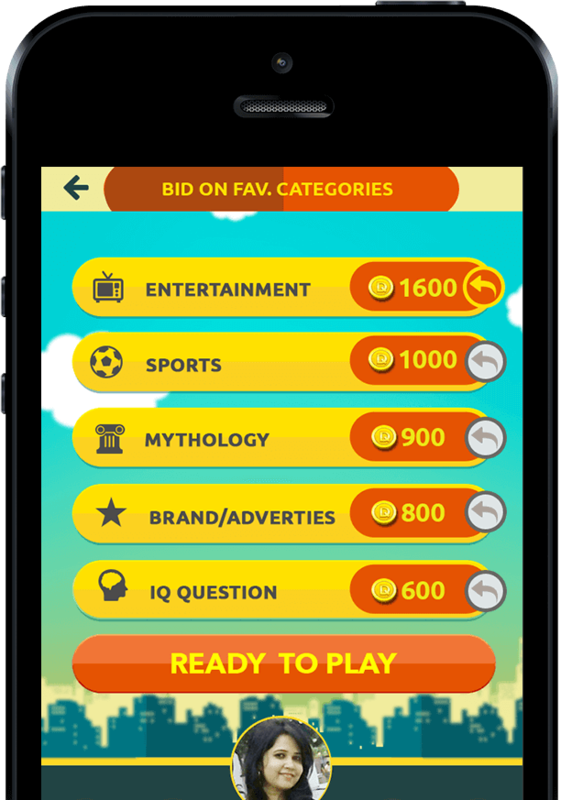 Test your knowledge on Bollywood, Mythology, Sports, Brands, Ads and explore your brain and mind with IQ quiz and much more categories. Be an active buzzer and don’t let timer be a hindrance to any dropdown on your scoreboard. Show your friends how quick you are, but remember to be a smart player. 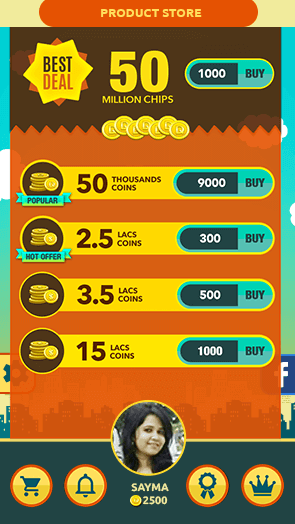 So, brace yourself and set your spirits up with a bunch of interesting and innovative categories with equally interesting questions within each category. Show your friends what you are! 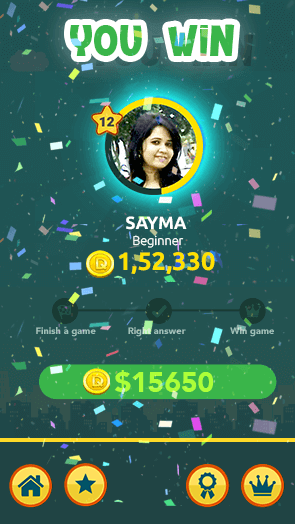 Our online game leaderboard will keep a track of your as well as your competitor's scores and will show your achievements.